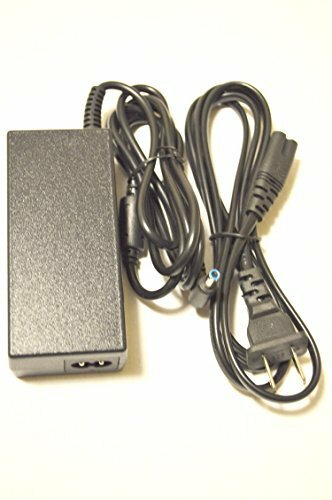 This is a new compatible replacement AC Adapter Charger Power Supply for HP Envy Touchsmart m6-n015dx, 15-j173ca, 15-g019wm; HP 15-g277nr, 15-f003dx, 15-g273nr, 15-r053cl Touchsmart; HP Envy 17-J140US, HP ENVY TouchSmart 17-j177nr. Includes Power Supply Cord. Manufactured with the highest quality materials and include laptop safeguard features against incorrect voltage, short circuit, internal overheating. 100% COMPATIBLITY (*Smart Chip Technology) with the original. If you have any questions about this product by Galaxy Bang, contact us by completing and submitting the form below. If you are looking for a specif part number, please include it with your message.